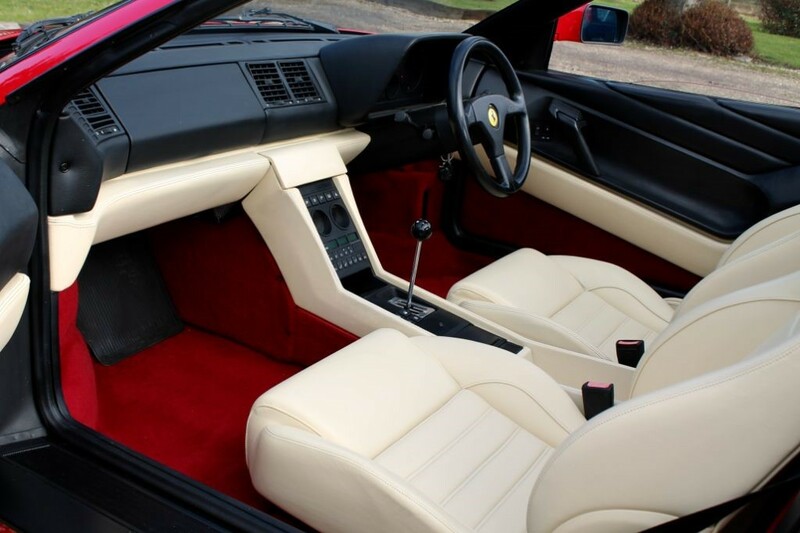 Outstanding Original Example, UK RHD, Originally Supplied To A Discerning Customer In London In 1993 This Late Example Was Clearly Set To Live A Very Pampered Life, Particularly With The Last Mature Owner Who Aquired The Car In 2012 And Who Has Covered A Mere 2000 Miles During His Entire Ownership. 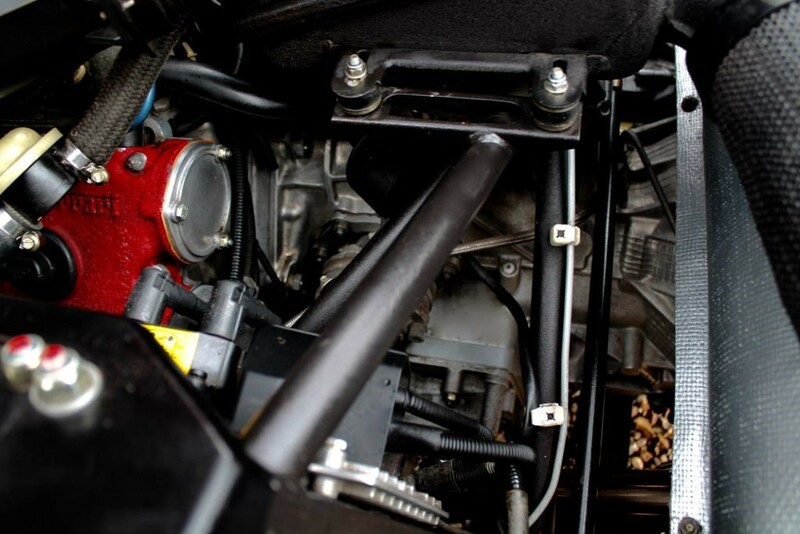 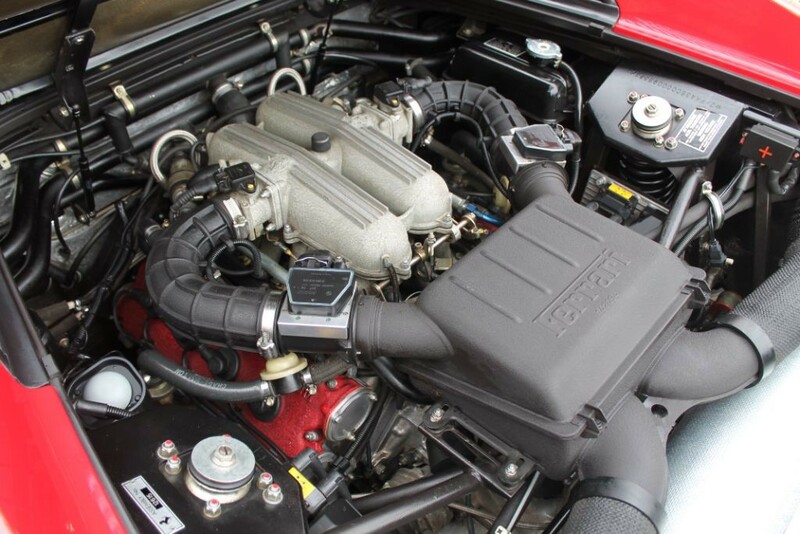 TS Is A Desirable Model, Particularly The Cars Built In 1993 Onwards, They Featured A Front Mounted Battery To Improve Weight Distribution, A Revised Starter Motor, Revised Suspension, 2.7 Motronic Fuel Injection System And Various Other Features To Improve The Often Criticised Early 348 Models. 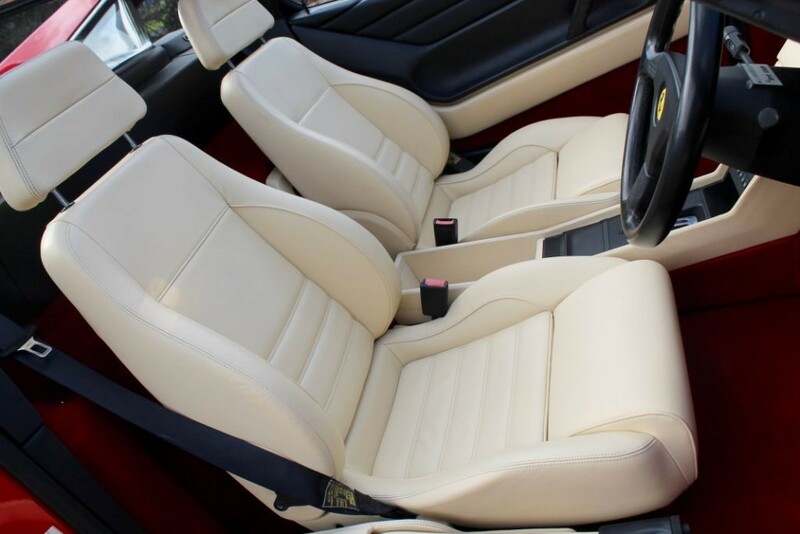 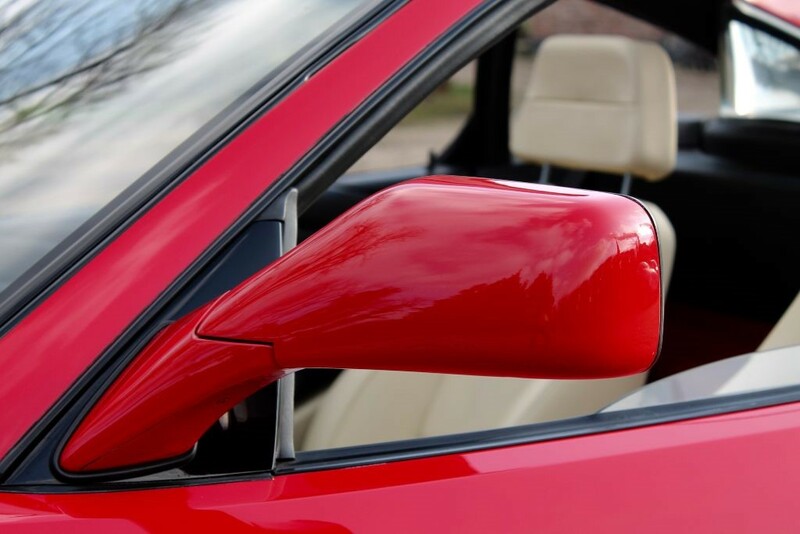 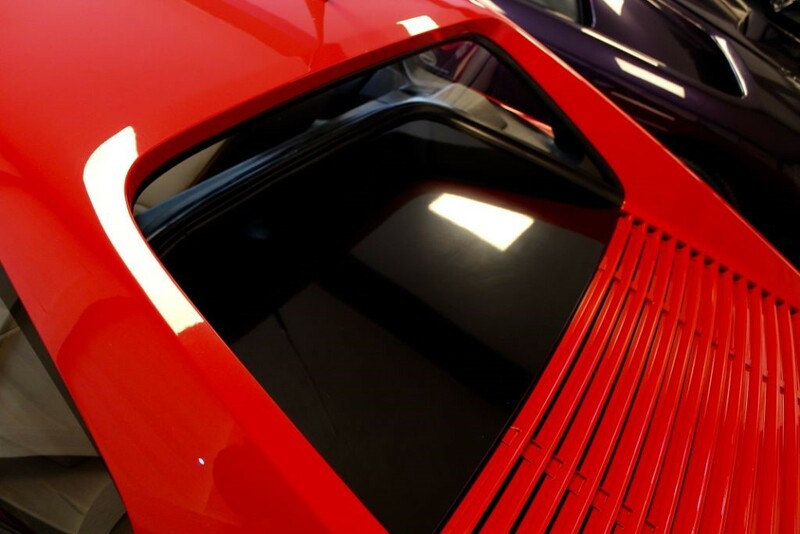 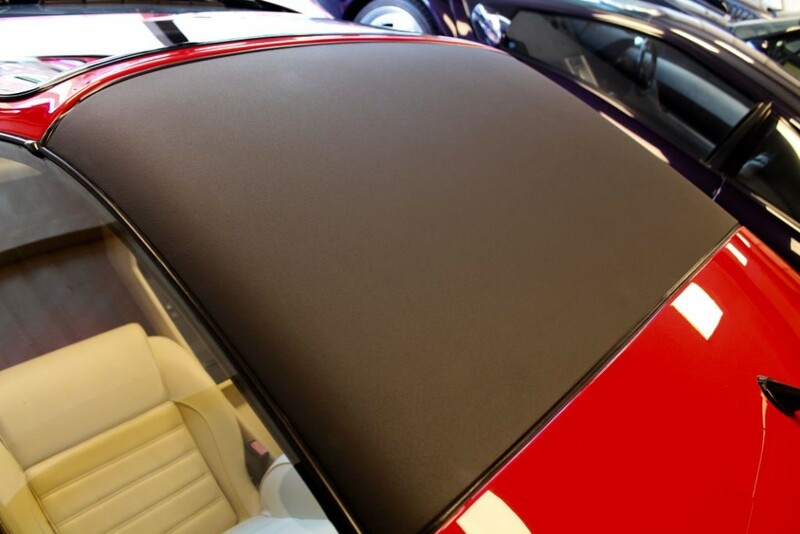 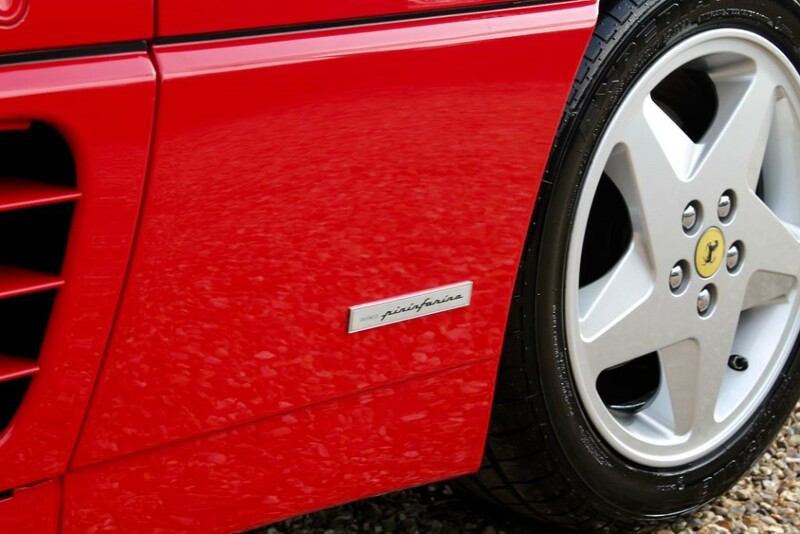 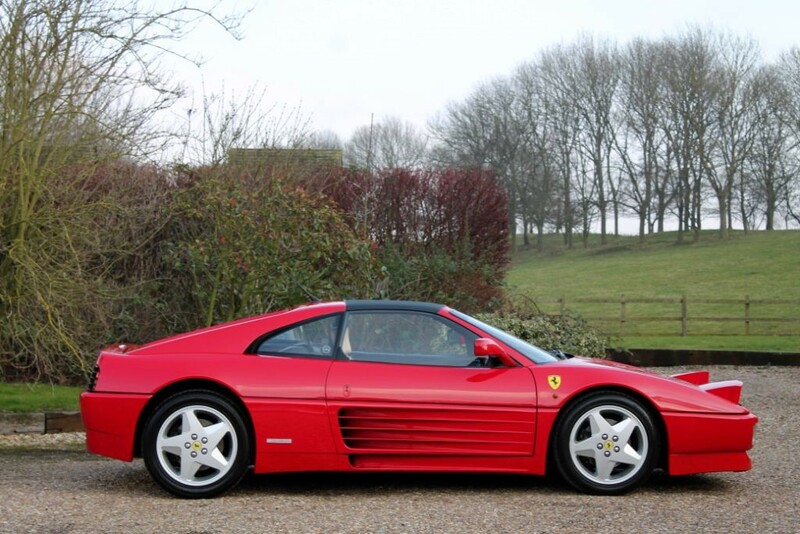 This Particular Car Drives Exceptionally Well And Is In Fantastic Condition Throughout, All Original Features Except The Exhaust Which Has Been Upgraded But We Do Have The Original. 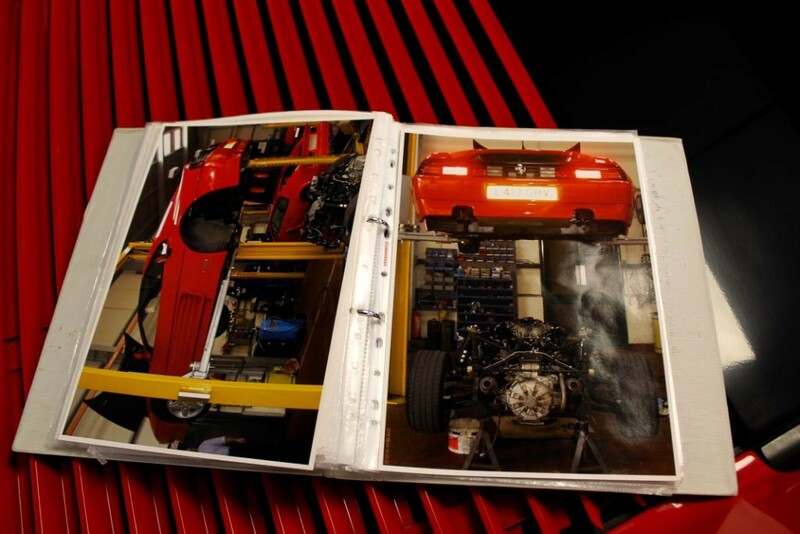 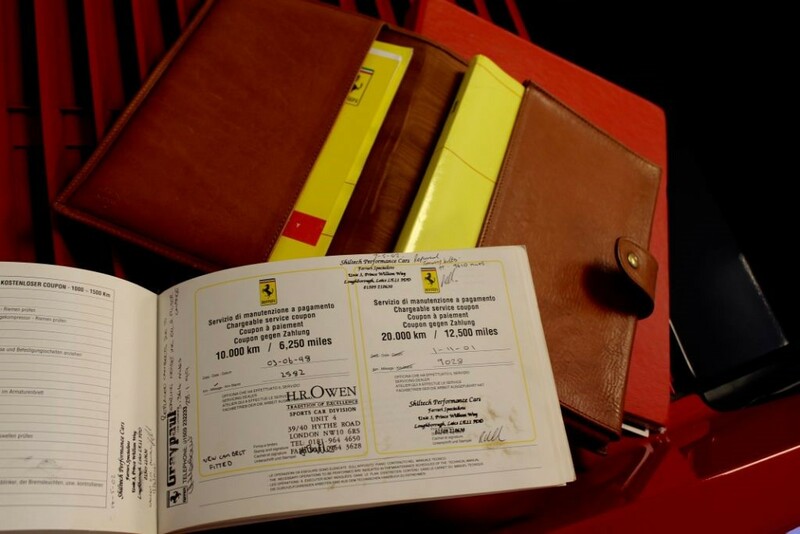 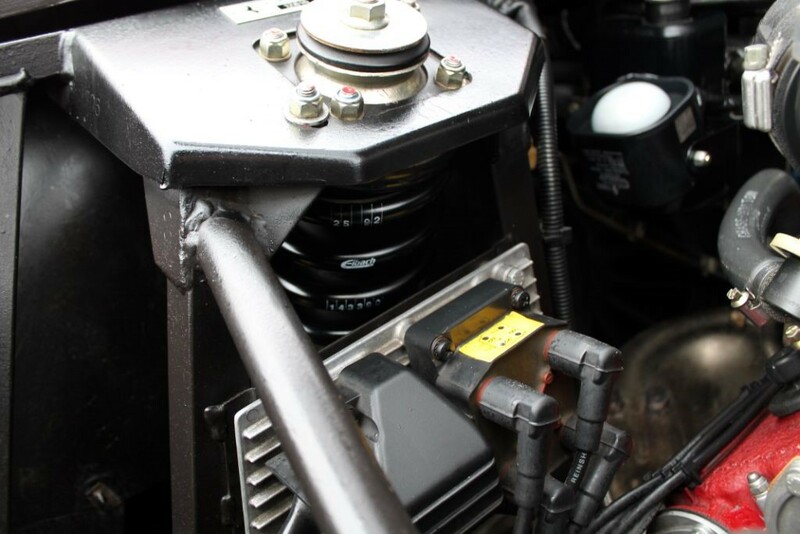 To Include 2 Keys / Immobiliser Fobs, Owners Manuals, Complete Tool Kit, Great Service History (Cambelt Service + Tensioners Done At Ferrari Specialist 25k / June 2017), Various Invoices (Including Concours Preparation) And Old MOTs. 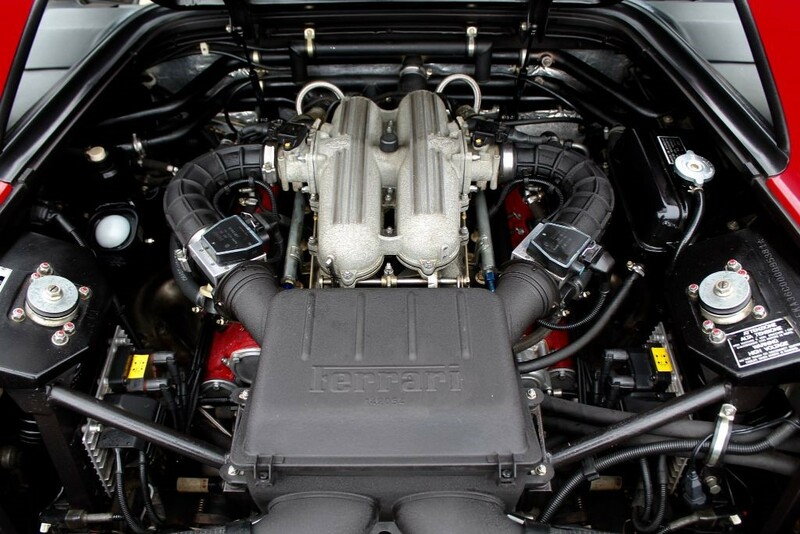 HPI Clear. 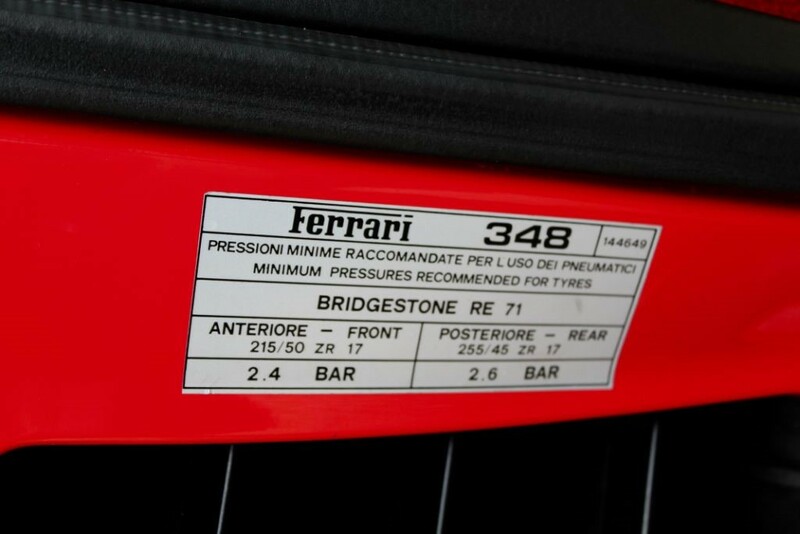 Correct Bridgestone Tyres Fitted, Rears New, Front Approx 4mm. 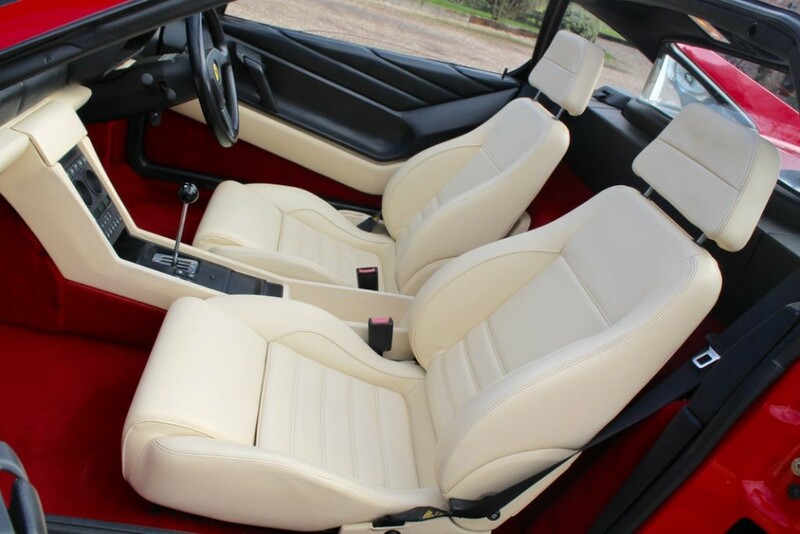 Crema Leather Seats, New Front Brake Discs / Pads, Exceptionally Clean Interior, A Very Proper Example Throughout. 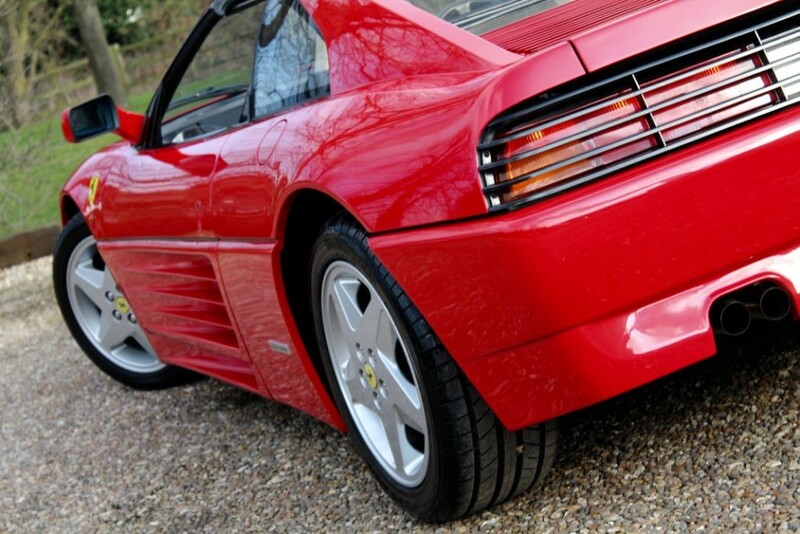 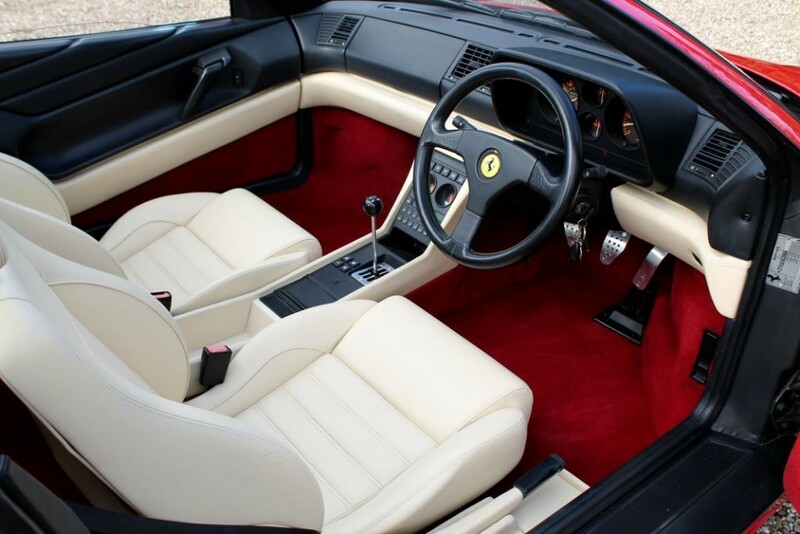 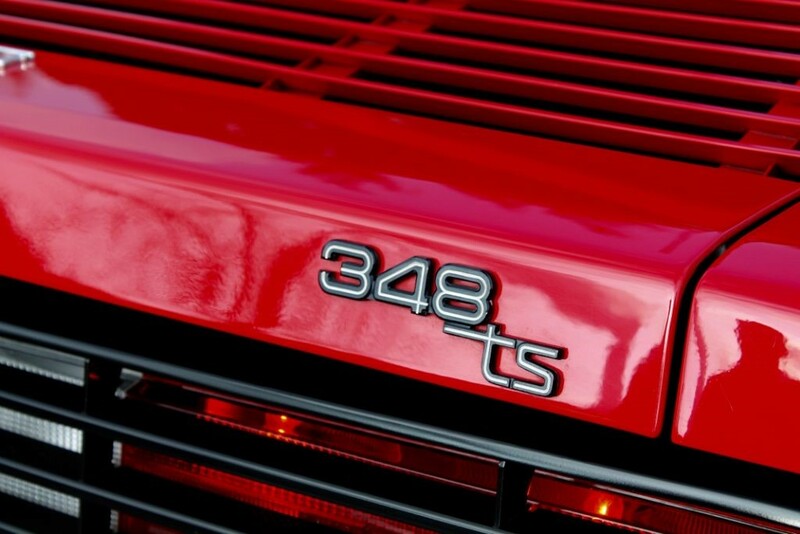 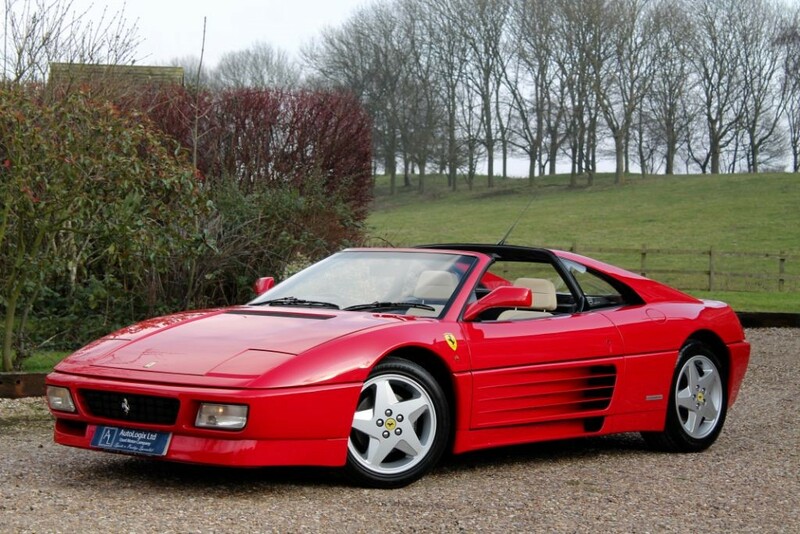 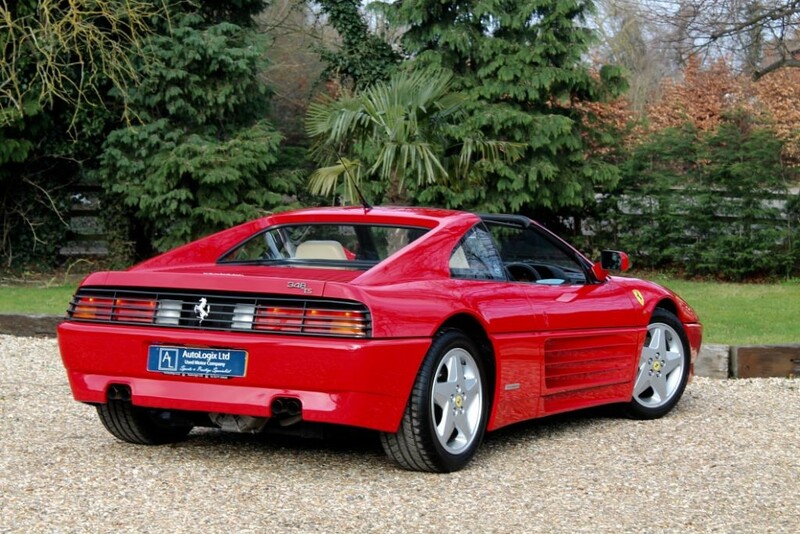 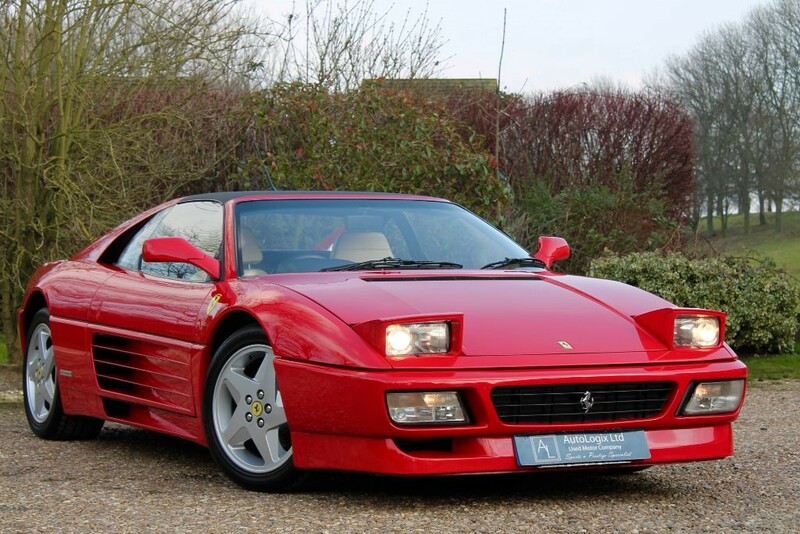 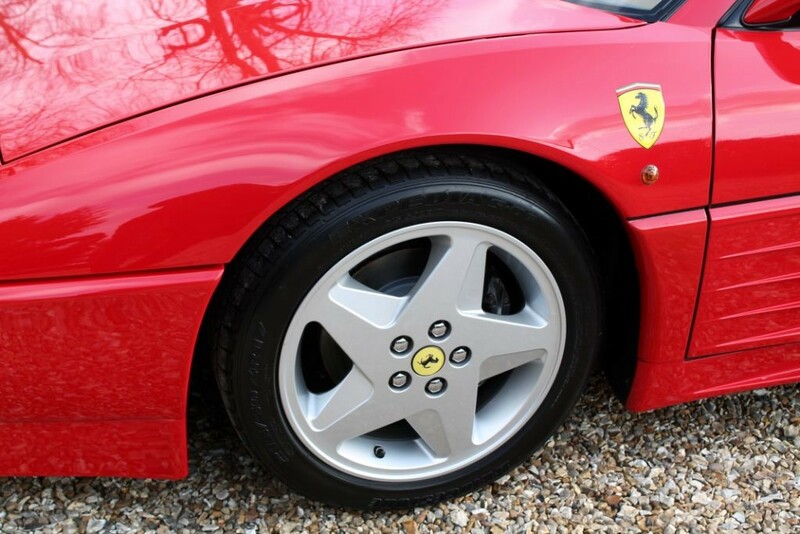 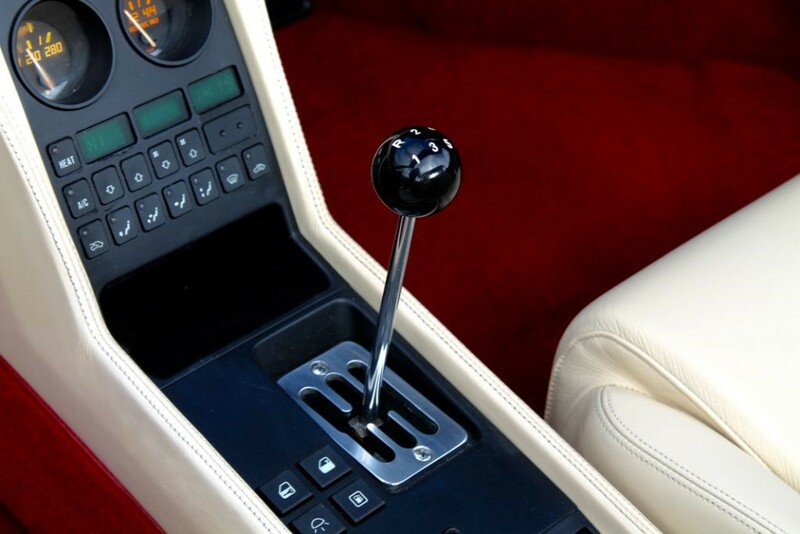 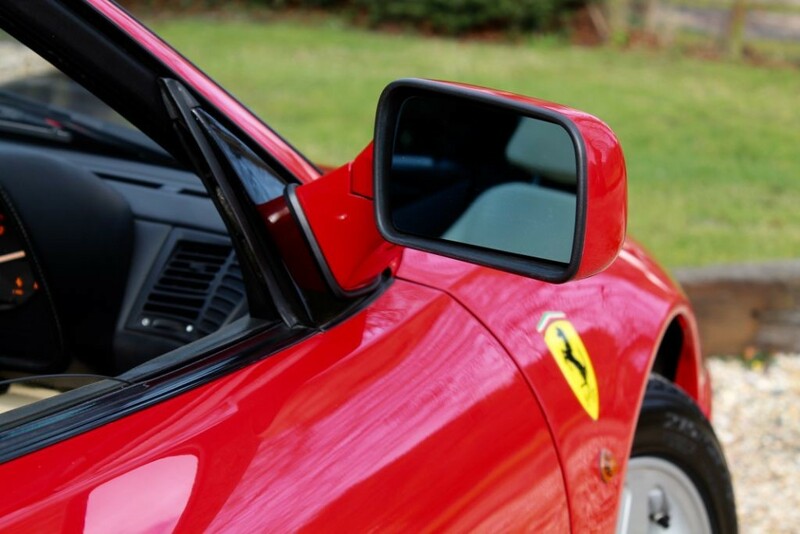 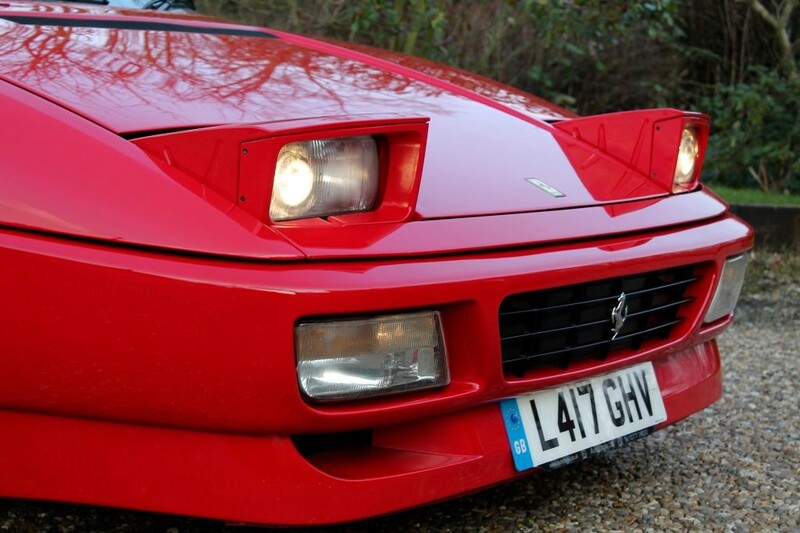 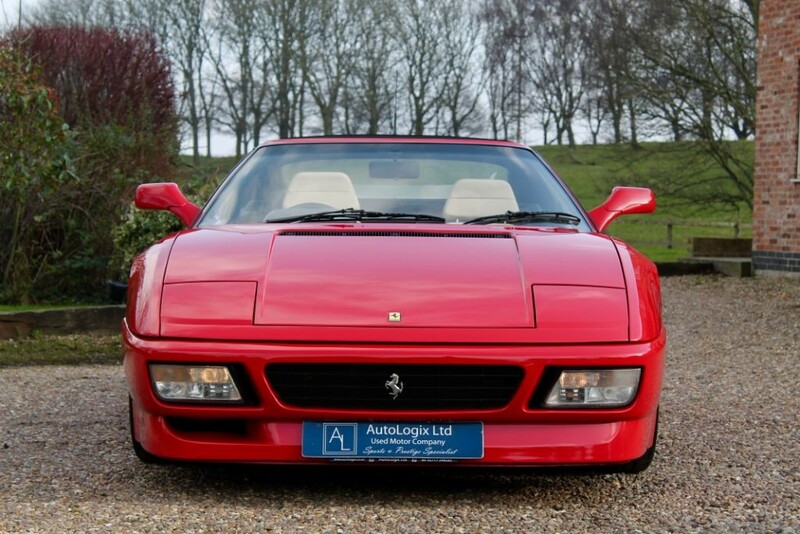 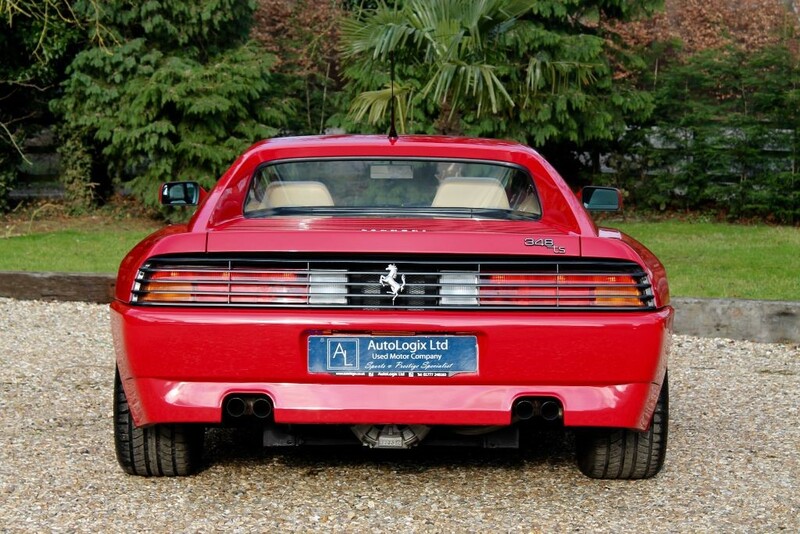 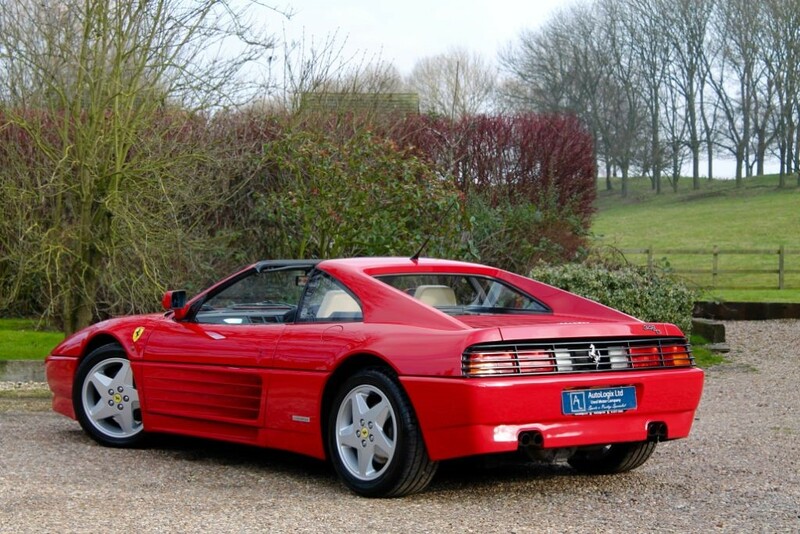 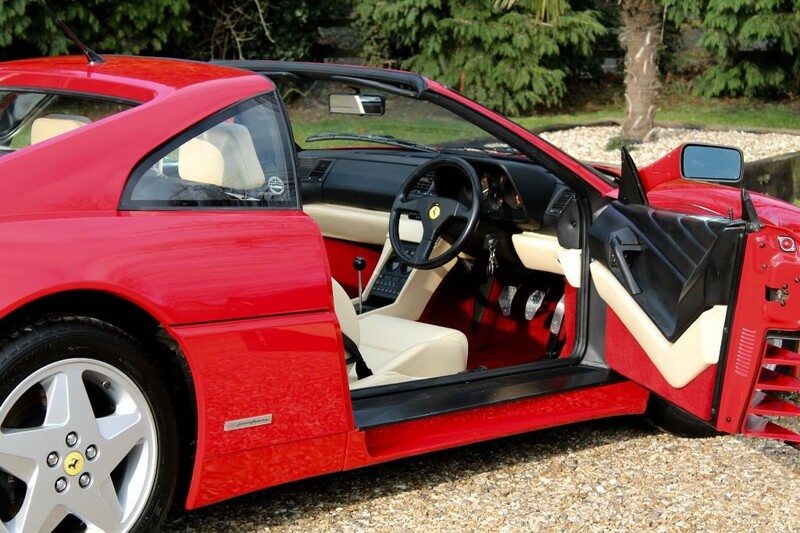 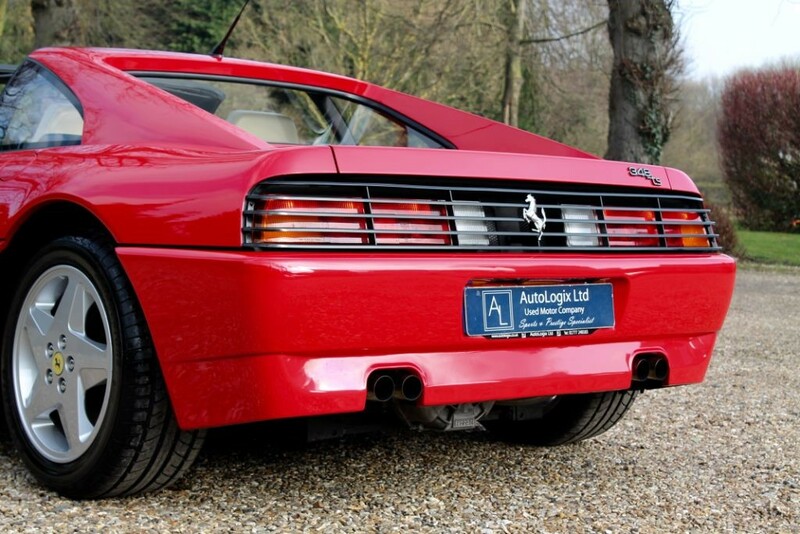 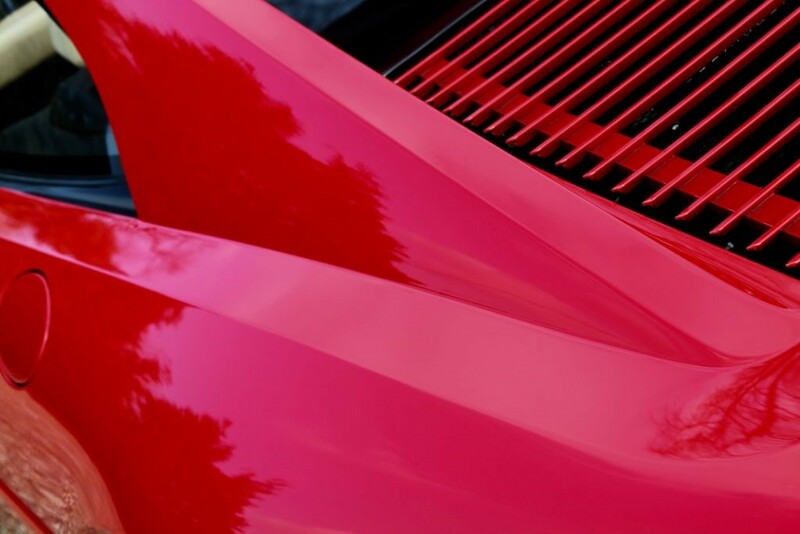 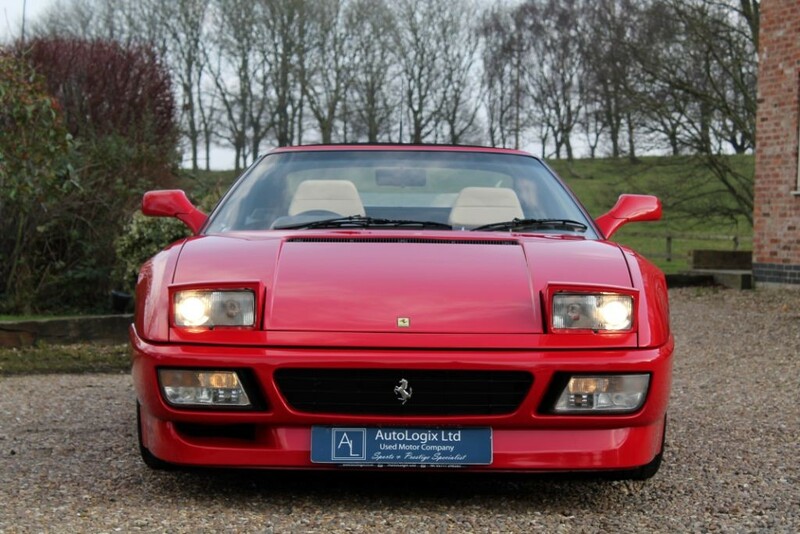 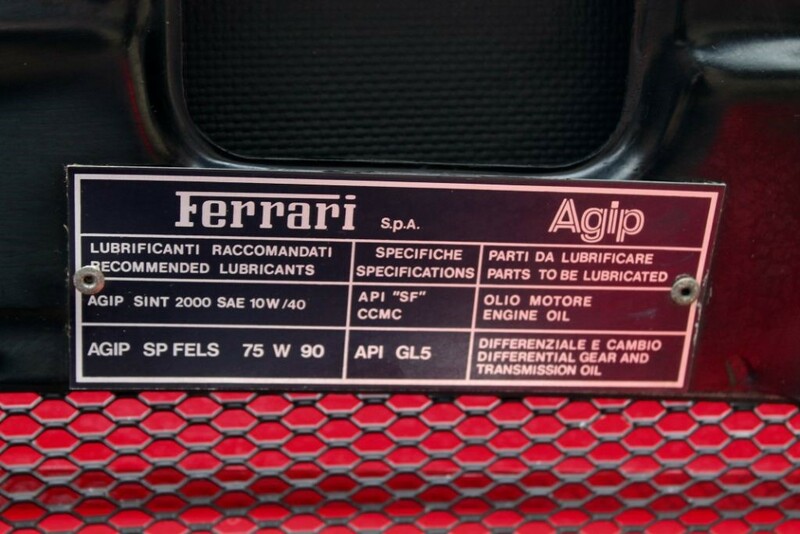 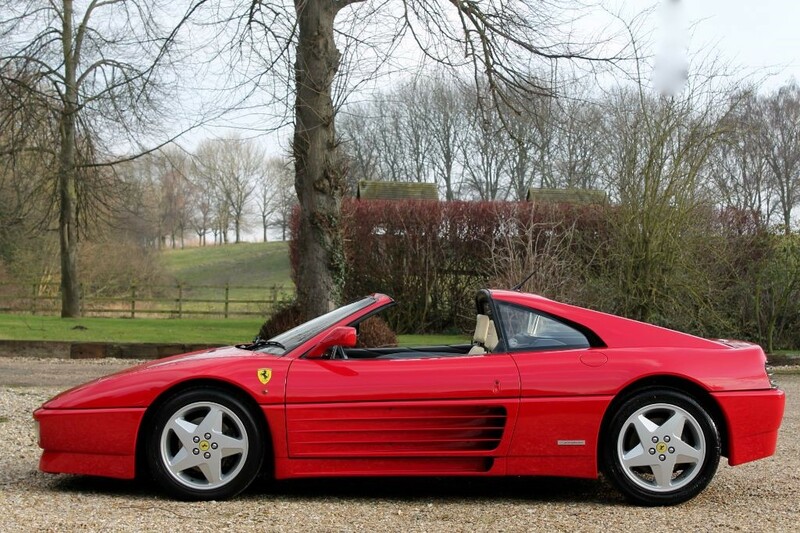 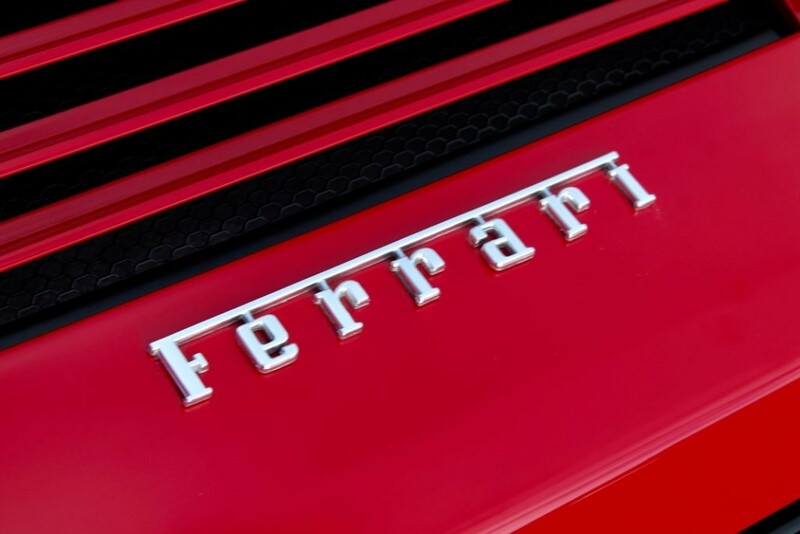 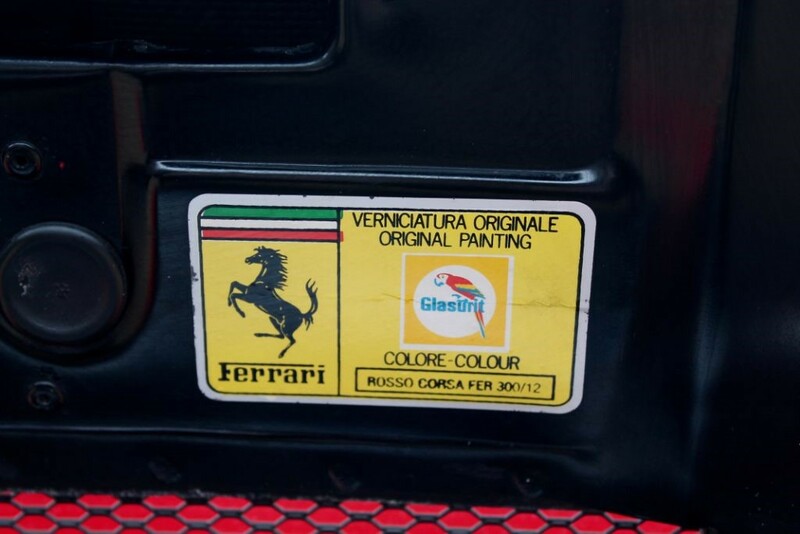 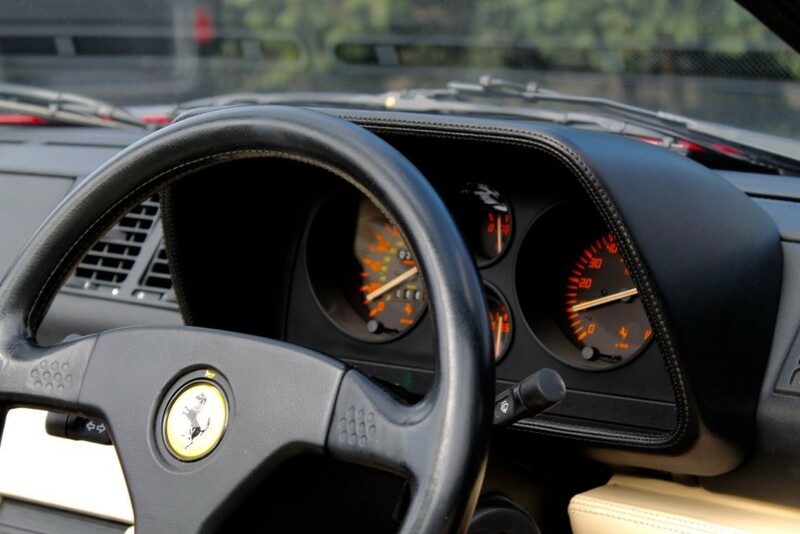 This Truly Is A Great Investment Opportunity And Chance To Experience A Proper Classic And Analogue Ferrari.